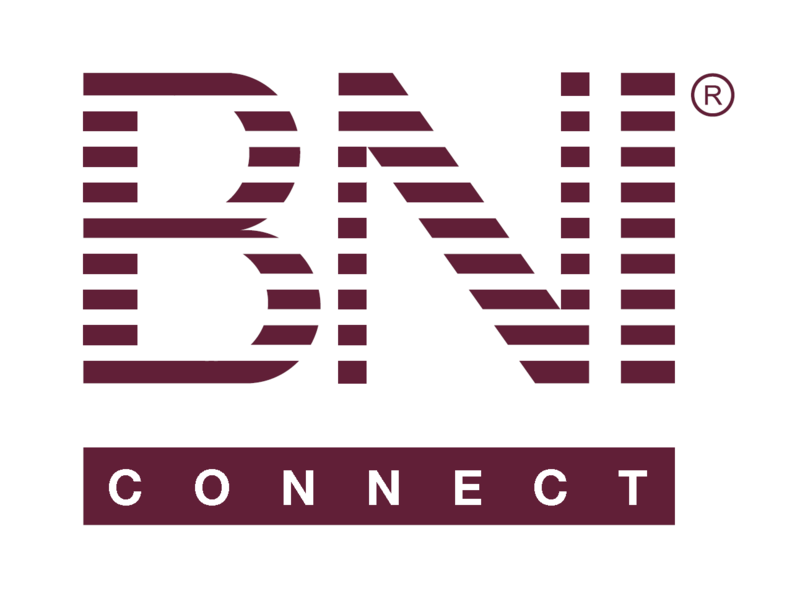 Single sign-on with BNI Connect – BNI Connect & BNI University Support - How Can We Help You? BNI University would be much easier to use if the registration and login process was replaced with single sign-on using BNI Connect. This would work in the same way that you sign into youtube using a Google account. But in this case, you would sign into BNI University using your existing BNI Connect account. In fact, it looks as though the BNI Connect Support Website already uses a form of single sign-on. Signing into this website takes place through BNI Connect. The same approach could be used for BNI University. This could then be extended to other services as well, allowing BNI to easily partner with any service provider and provide additional value to its members. This would make the site much more user friendly! And definitely boost usage, as the curious 'button clickers' would become engaged without consciously committing to 'another program'..... Let's do this! This will significantly improve member adoption of BNI University as well. I totally agree! The easier we make it for members the quicker they will embrace the platform. Great idea! It would be much simpler for our members and probably simple to achieve for you. Totally agree - SSO would be so much simpler, and simple is easy - should increase participation/activity/satisfaction! It is very confusing to out members, that they have to have 6! different logins. If BNI Connect had single sign on, the 3 "official" BNI systems and Country specific systems could be used with a single login. When exactly do you plan to expand the BNI Connect - BNI Connect Support Single Sign On to other systems? I Agree, no doubt BNI-U usage will increase. How long could take to be implemented?